Karachi (Press Release/ Monday, March 24, 2014) – Bahria Town has finally launched its biggest and modern housing scheme in Karachi city. 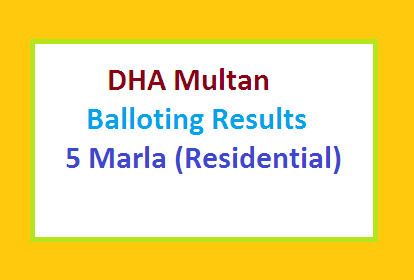 Yesterday computerized balloting or draw done for the allotment of houses, plats, villas and commercial properties. A baby girl pressed the computer button to execute the balloting process. 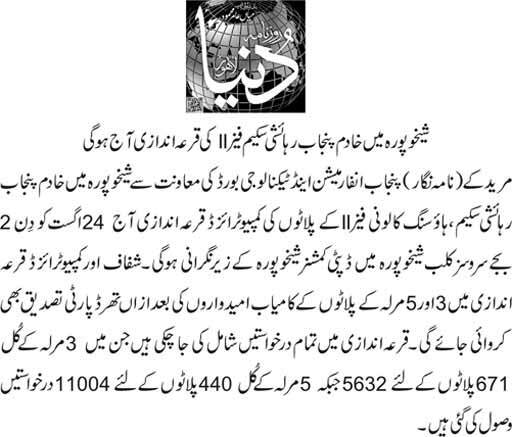 This project has own metro bus system, flyover and under passes. 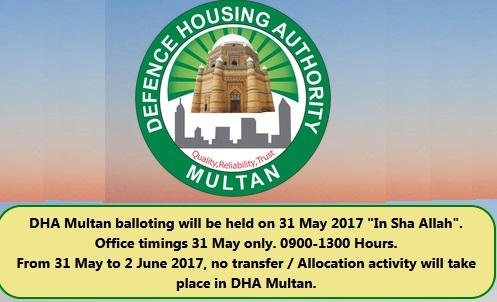 This will be multi billion rupees commercial and residential housing project. 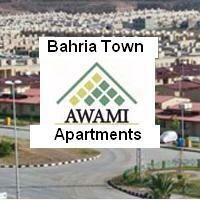 Balloting ceremony held at the site of Bahria Town project. Voice chief Executive Mr. Zain Malik participated along with senior management of Bahria Town and hundreds of allotties of BTK. While addressing Zain Malik told that the possession of this housing project will be started in the end of 2015. All development work will be completes in record time. And the living will be started from January 2016 (Insha Allah). He also promised world class living infrastructure with lot facilities. It will be a Safe city. 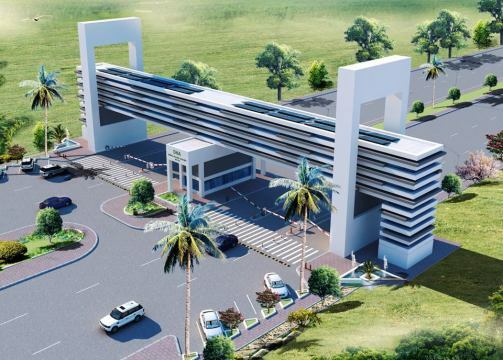 Cricket Stadium, Golf Course, Botanical garden, Modern hospital, Theft and fire insurance are main features of this project. It will be also a load shedding free city with its own electricity power house. write down ur CNIC no as written at ur CNIC with two (-) inbetween, and donot give space in between letters and nos of ur application no. Please allaborate.. How to check results… Because whenever I check.. Invalid application number and CNIC is written in response.